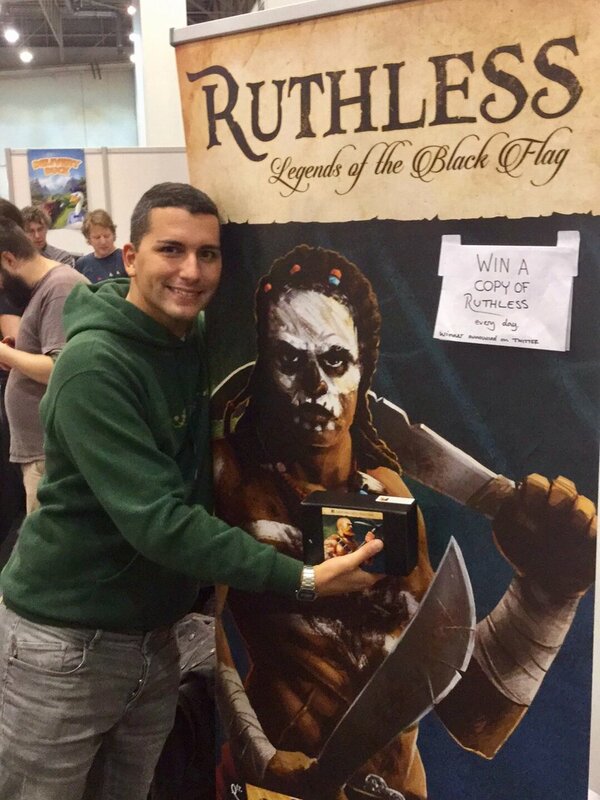 At Essen this year, Ruthless will be released in three languages! English German and Polish. From Alley cat Games, Board Games Circus and Lucrum Games. This game is not only illustrated by me but is also my design. Take a look at these three new games I illustrated from the beginning of 2018. Western Legends, Isidore and Werewords. For many months I have been busily working away Western Legends. 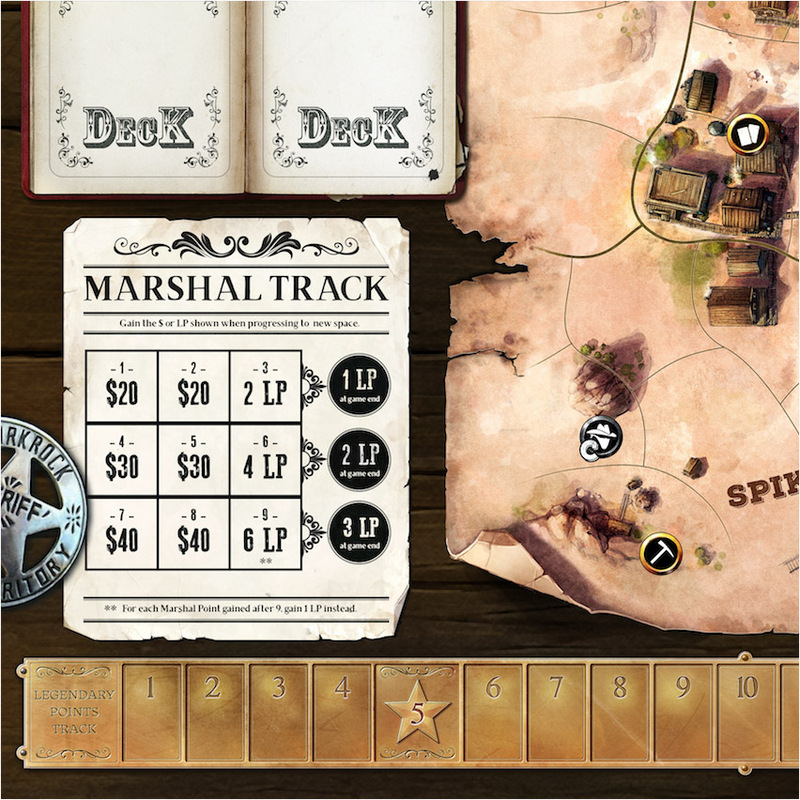 A sandbox style board game based in a the Wild West and featuring iconic characters of the era. This game comes from new company Kolossal games. Headed by Travis Chance a well established name in the industry. We met at Essen in 2016 when he was working with Indie Boards and Cards and I pitched him my own game Ruthless. Western Legends has just launched on Kickstarter and funded very fast. It is a great project and you should take a look. The art direction of the game presented an interesting challenge. Designing something bold, thematic but also unique and not cliche. After trying out a few options we decided to go for a comic/painterly vibe. It feels both appropriate to the them but also fresh. This is quite a different style to some of the other work in my portfolio and took some practice to get the right feel of loose, expressive ink and watercolour. The illustrations could have been more precise but the benefit significantly from the exaggerated roughness. It gives the illustrations movement though spontaneity. Once the base content was established then I was able to tackle the player boards and later the game board. Here I decided to adjust the style. Keeping the painterly quality but going for something with more body and tactility. The campaign ends on 29th Jan. After that I will add a full project into my portfolio. My latest project is Western Legends for new company Kolossal games. 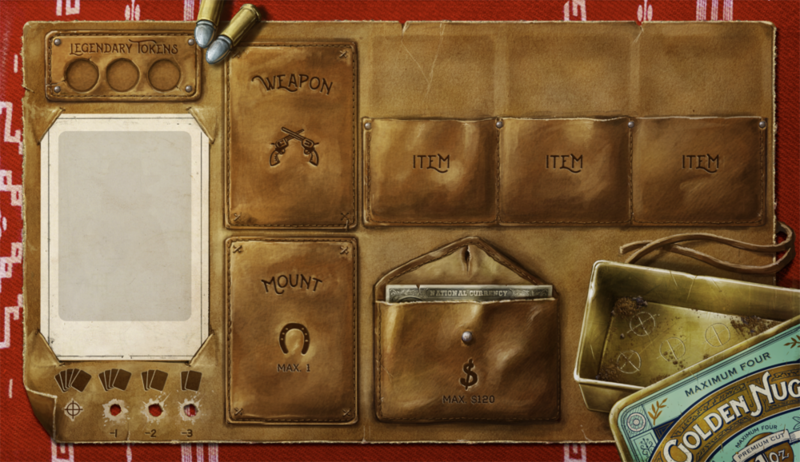 Western themed games tend to have a bit of a cliched look and feel so we are trying to go for something a bit different. So we settled on a watercolour feel for the illustrations. Western Legends will be on Kickstarter in Jan 2018. Green Hook Games is a website focused on art in board games. Niklas Høøk, has interviewed some amazing artists including Naiide and Vincent Dutrait. Two heros of mine. So I am very honoured to have been asked. It is a really good chat with a lot of pictures of my process asn studio also. The last game I worked on was Kaiju Crush for Fireside Games. It is a city destruction monster game with some great strategic gameplay. I illustrated 35 city tiles for the game. We chose an unusual set of angles angle, getting away from the generic isometric form that is so much associated with app games. I am really pleased with this work and look forward to uploading more of the art later this week. I have added a new project to my portfolio. I am really excited to share this concept art I did with you. It is a project I am very proud of. Currently the project remains unannounced so I can share more details of what it is for yet. Stop Thief! The devil in the detail. In February I work with new publisher Restoration Games to revive a game from 1979. Bringing it to the modern hobby boardgames market. Rob Daviau (Pandemic Legacy) Handled the game redesign and I got to re-imagine the board and character art. The art direction was to bring the colourful noir style I developed for my game Suspicion to this family deduction game. Redesigning the characters was fun and playful work. The board for the game though offered more of a challenge for me to get my teeth into. It is a large board representing a shopping district in a city with four distinct locations. It would have been easy to make a sterile cross section but I really wanted it to feel like a living environment. The balance of interesting and details and space for the gameplay without making a play space that was too gamerly was the task I set myself. Roland's Revenge Games is a new site specialised in games illustration and design from Roland the Illustrator. With over 12 years experience working on games digital and tabletop games I can bring far more to your games development than pretty pictures. I have a solid working knowledge of games production and a passion for games from drawing them to playing them and even designing my own. All these things give me a knowledge of the medium that enables me to collaborate with games designers and publishers to take new games to a higher level. Get in touch. I would love to know what you are working on.